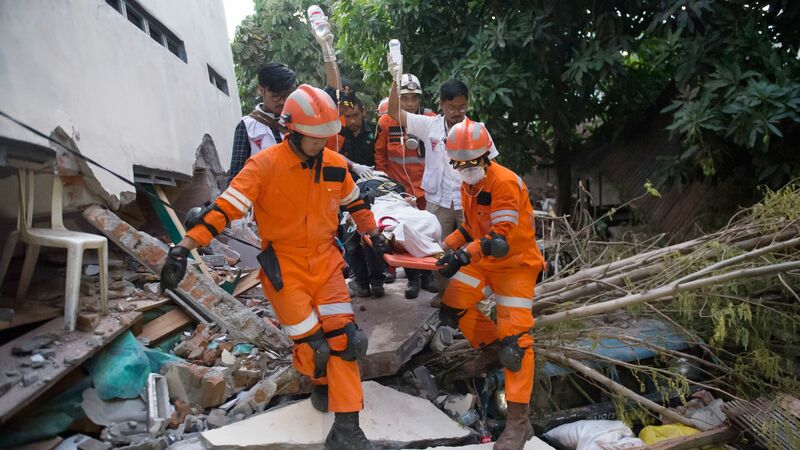 With more than 800 already confirmed dead, the death toll from Indonesia's earthquake and tsunami is expected to continue growing, the AP reports. The details: Downed communication lines and infrastructure issues are making it harder to get equipment and personnel to badly damaged areas. President Joko “Jokowi” Widodo said that officials "have to do many things soon, but conditions do not allow us to do so."